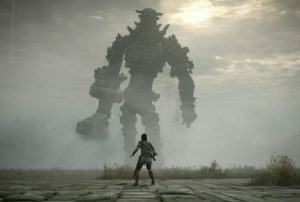 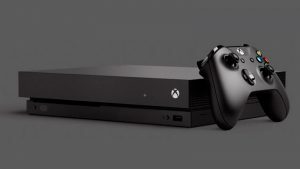 With the Xbox One launch now finally underway in the United States and twelve other countries, fans are clocking in some time with their launch titles before they get some sleep. 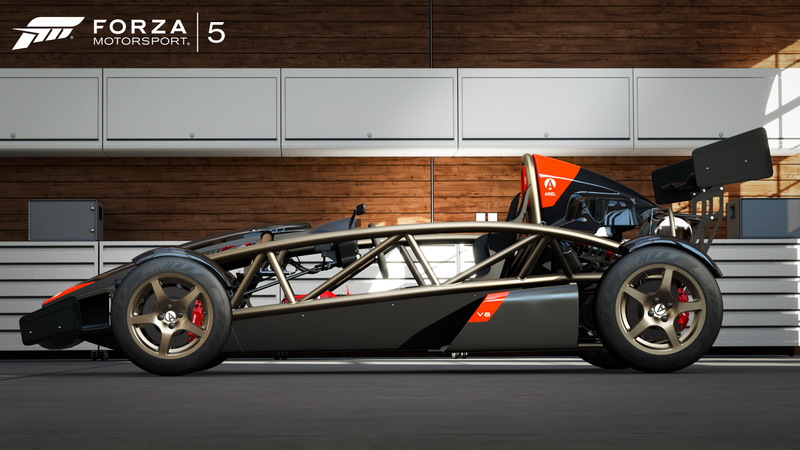 Many Forza 5 fans have cautioned others to rather install the game and then let it update, however, because there’s a big day one patch. 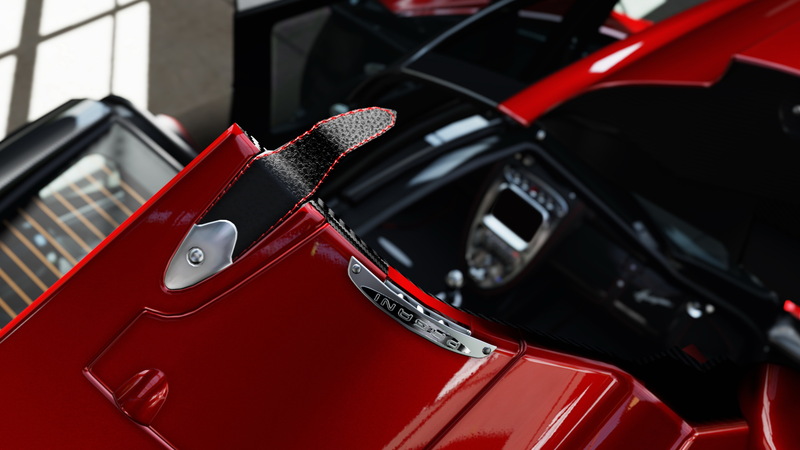 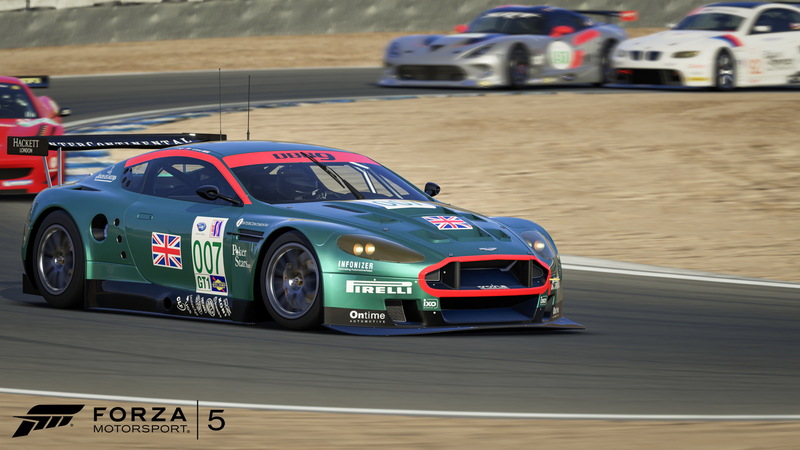 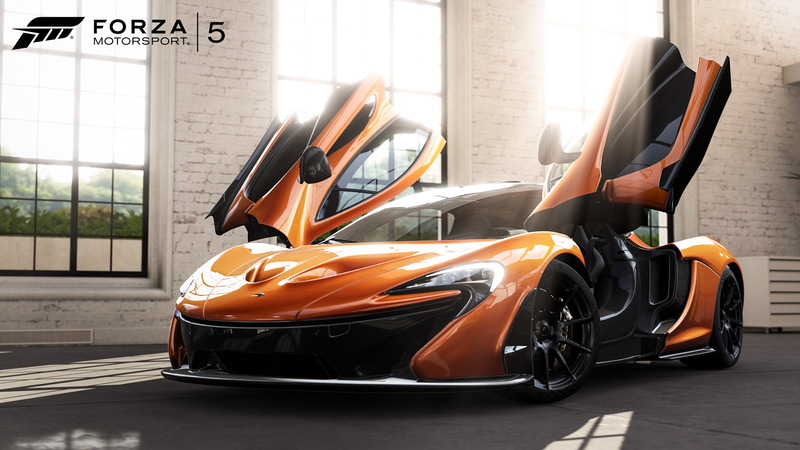 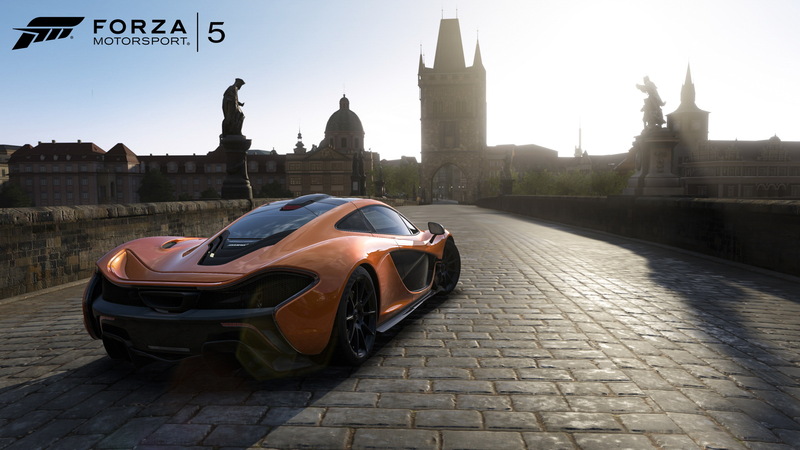 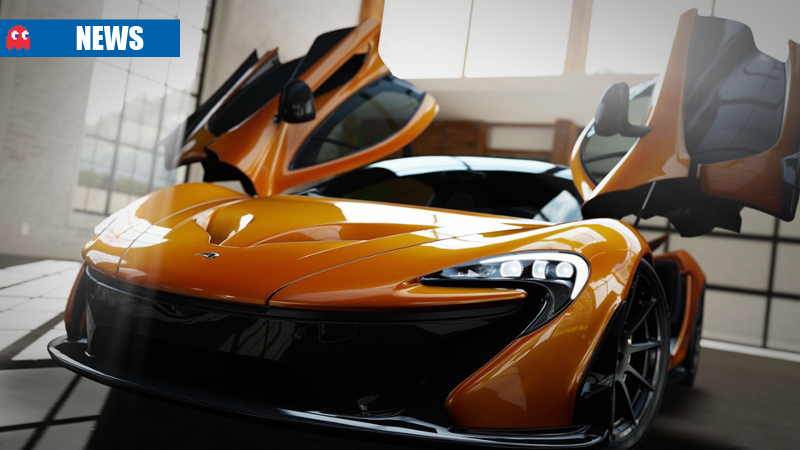 Forza 5 still needs its own patch to enable offline mode for the game and to install additional content. 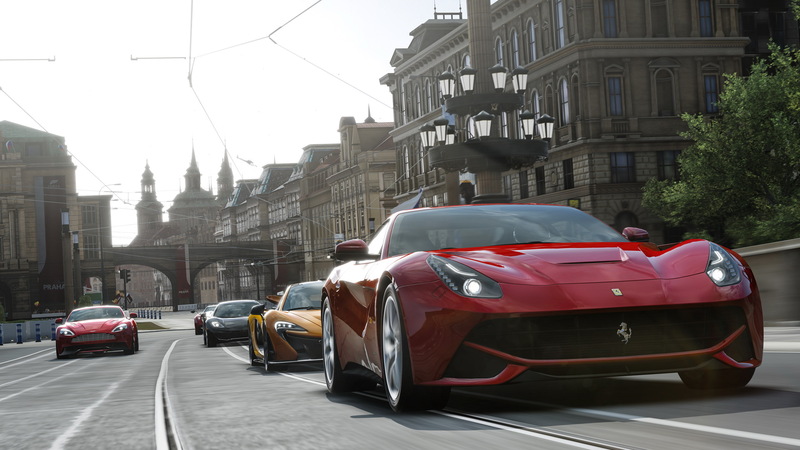 The update weighs in at around 6GB according to reports on NeoGAF and will allow you to begin playing the game at 13% completion. 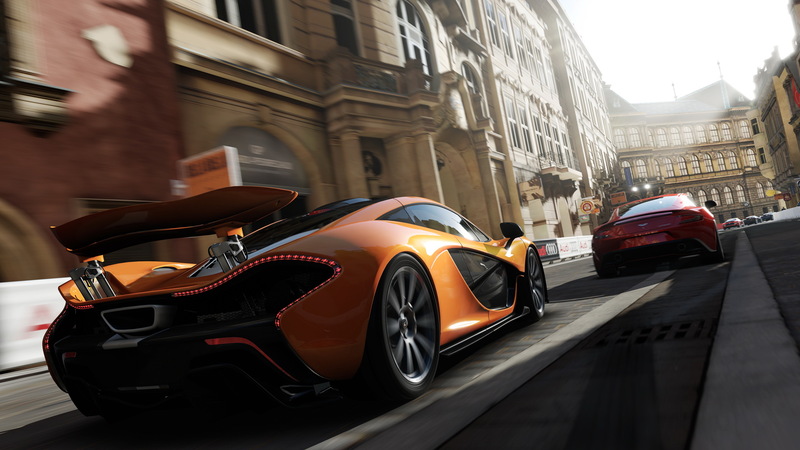 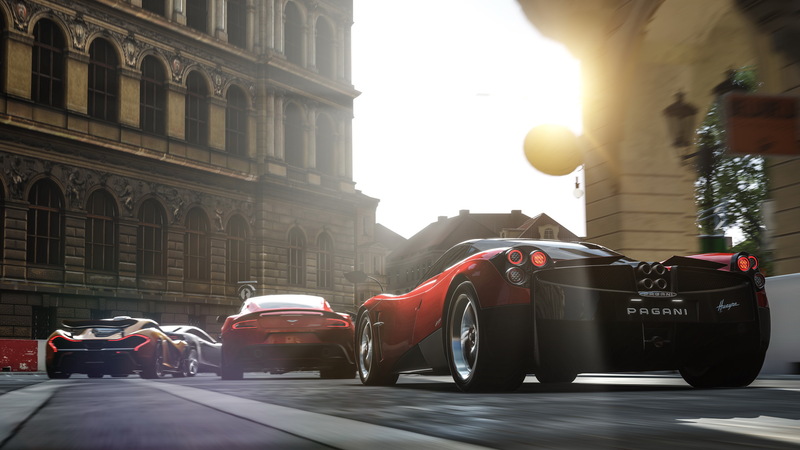 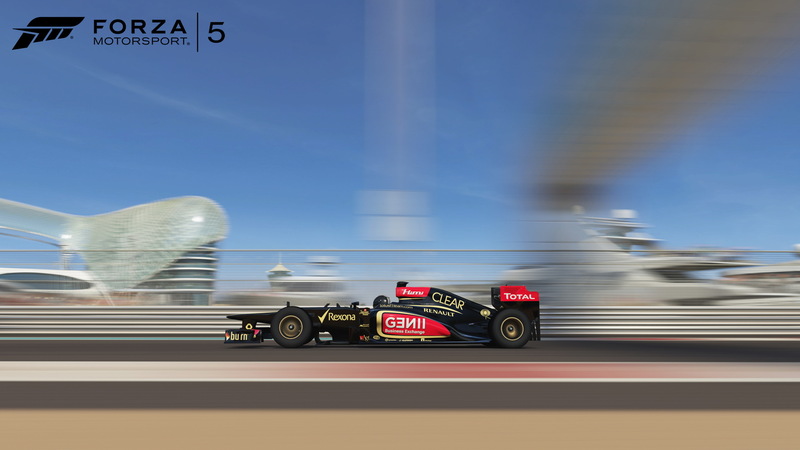 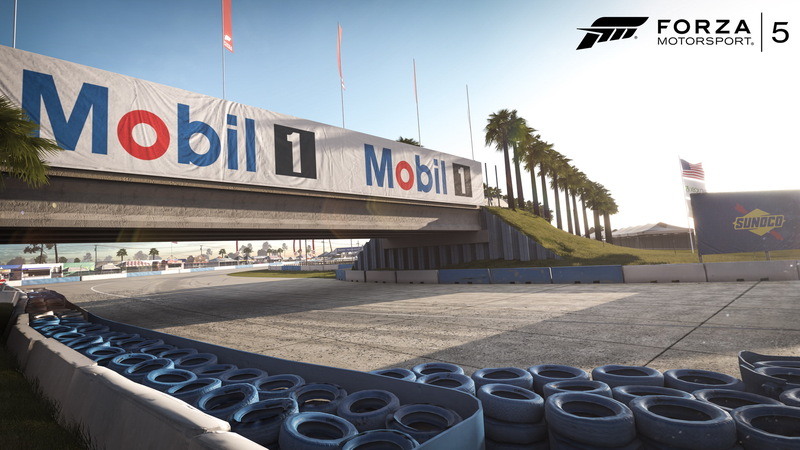 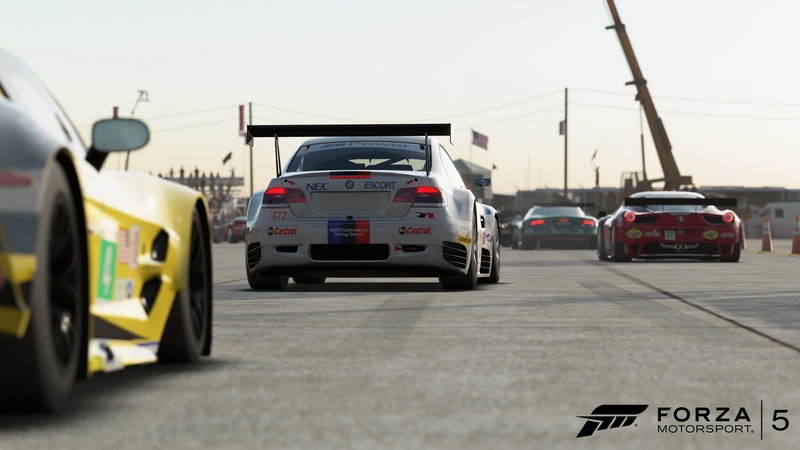 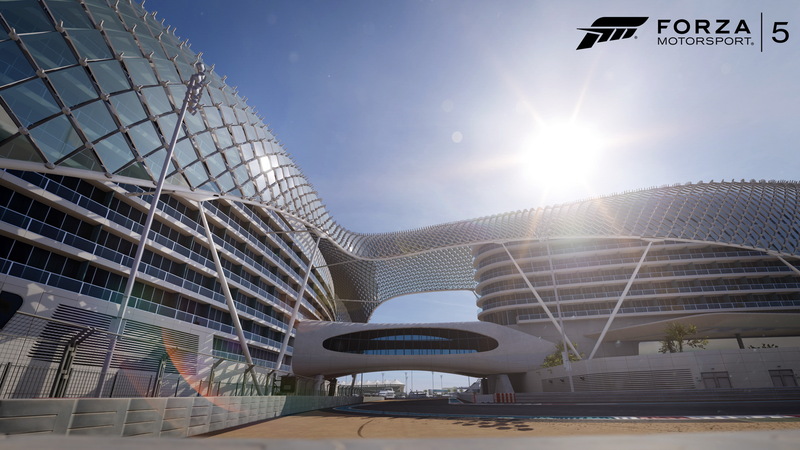 Turn 10’s debut for next-gen relies heavily on the Xbox Live cloud and uses it to replace the game’s AI wherever player Drivatars are available. 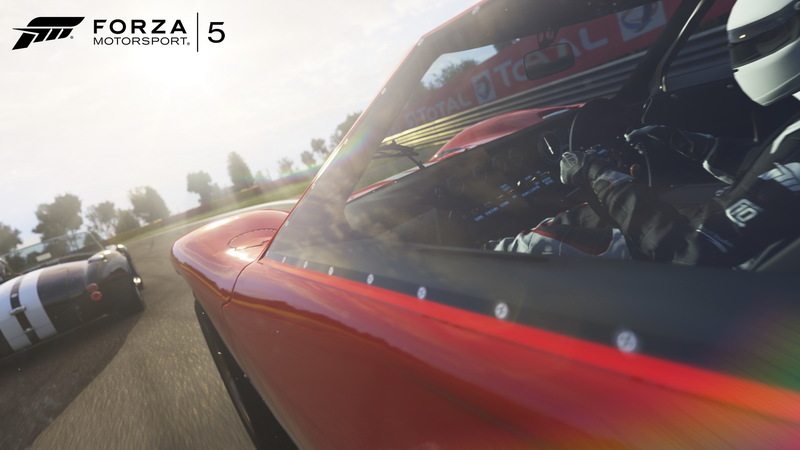 Drivatars are basically ghost cars that use another player’s lap times to replace the AI that would normally drive the cars. 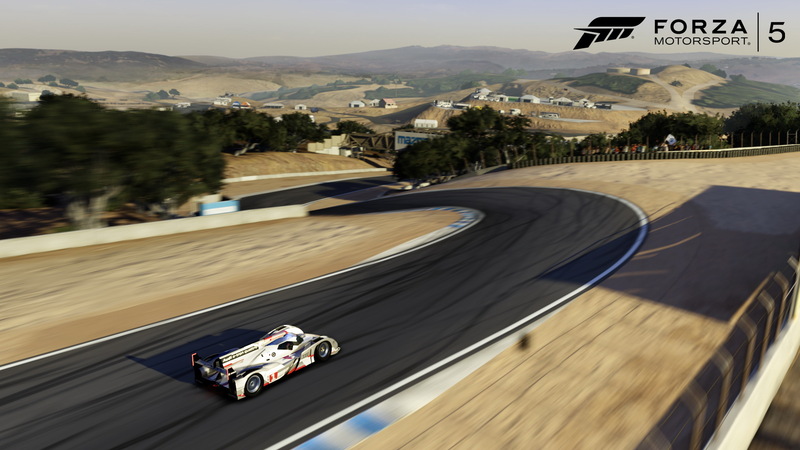 Because it’s difficult to create a linear difficulty curve in a racing simulation, Turn 10 instead relies on matching your level to that of other players who have completed laps around a race. 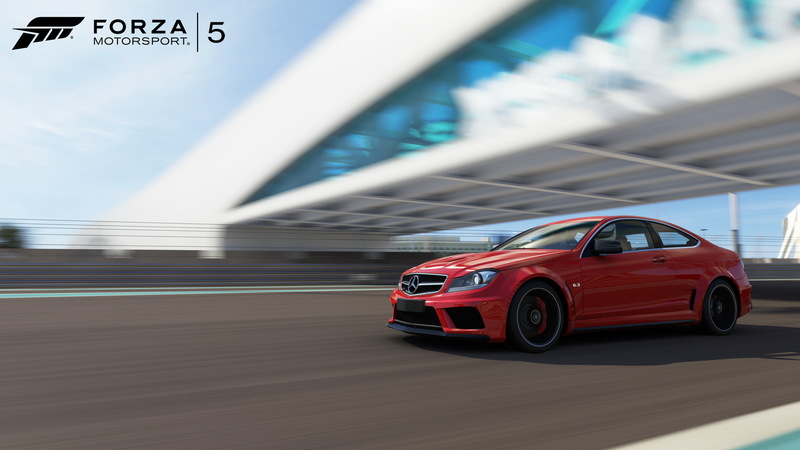 As your skill increases, so to do the Drivatars that you’re matched up against.